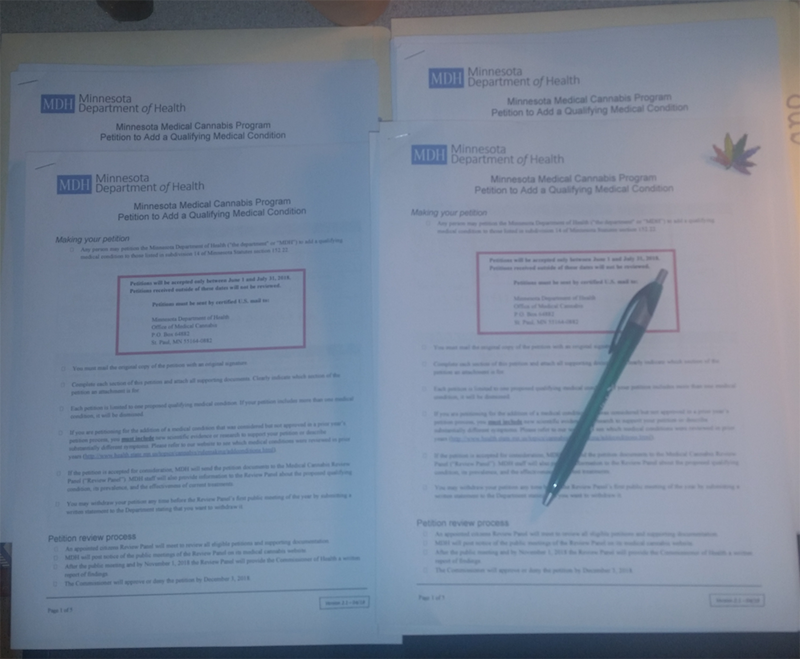 FOR IMMEDIATE RELEASE 12/01/2016: Today the Minnesota Department of Health Commissioner, Dr. Ed Ehlinger, announced the addition of new qualifying conditions and delivery methods for medical cannabis in Minnesota. 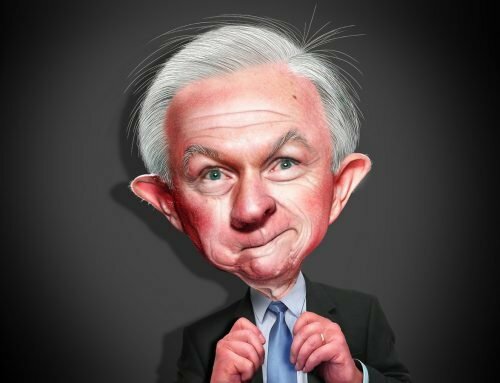 Sensible Minnesota is pleased with the Commissioner’s decision to add Post-Traumatic Stress Disorder as a qualifying condition. Maren Schroeder, Sensible Minnesota’s Vice President and a co-petitioner for PTSD, said “the addition of PTSD as a qualifying condition will help thousands of patients suffering the after-effects of military service, domestic violence, medical emergencies, sexual assault, and other types of trauma. 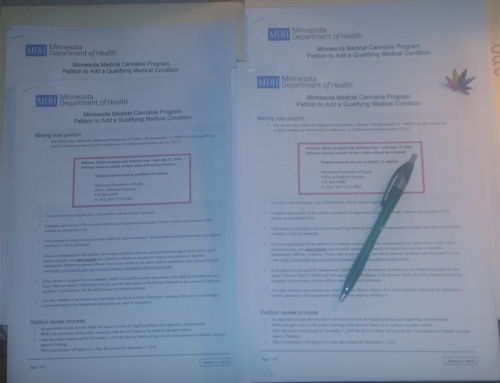 I am thankful that the Commissioner made the right decision, supported by science, to allow these patients access.” Schroeder, along with six other individual petitioners and Sensible Minnesota, petitioned the Department of Health in July for the addition of PTSD. Patients with PTSD can begin the certification process in July and will begin obtaining medicine in August. 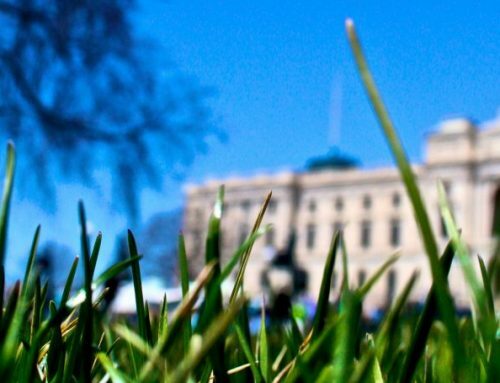 Sensible Minnesota stands behind the need for the addition of whole flower medicine as an option for patients and encourages the Minnesota legislature to take this issue up in 2017. The Commissioner also evaluated topical and edible delivery methods for addition. 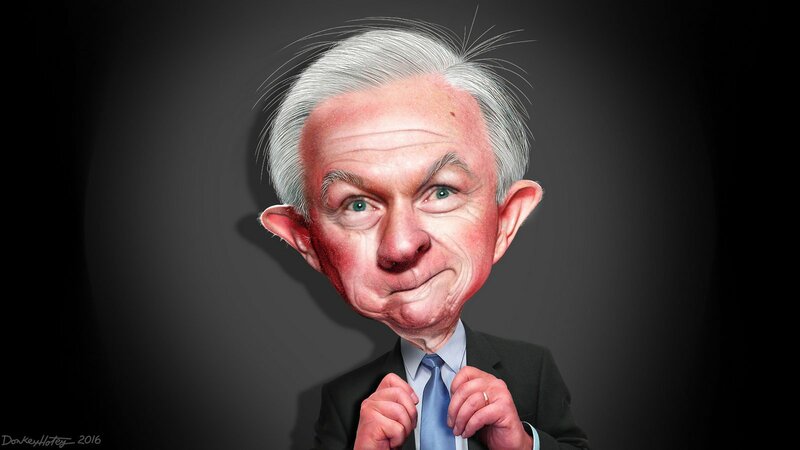 We are disappointed in his decision to deny the petition for edibles, but are thankful patients will have access to topicals in August. 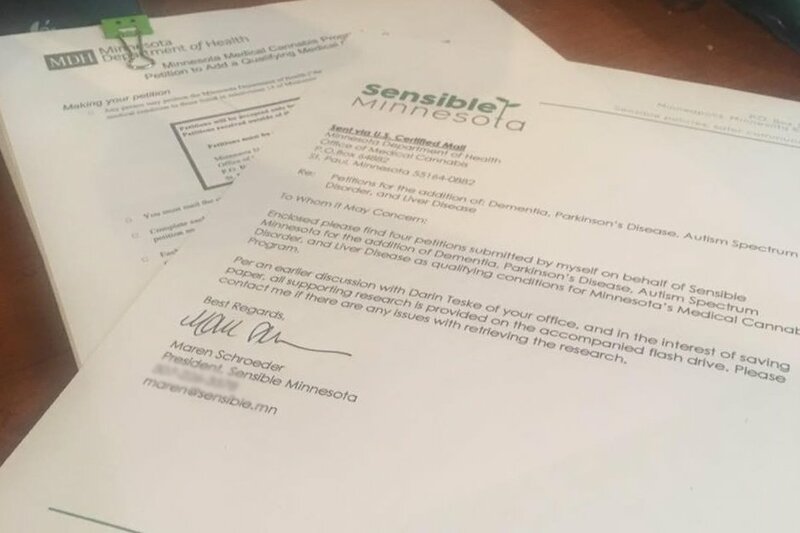 Patients with questions regarding the certification procedure can contact patients@sensible.mn to connect with an advocate. 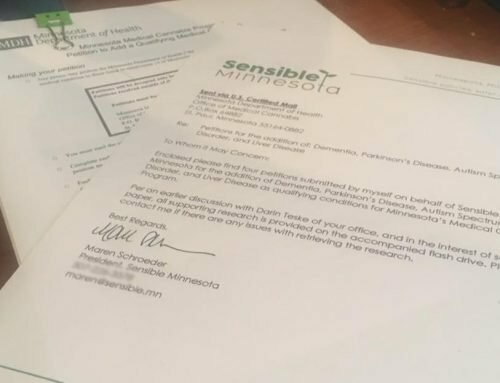 About Sensible Minnesota: Sensible Minnesota a Minnesota Non-Profit Corporation founded in February 2015 by experienced cannabis advocates. The organization is seeking 501(c)3 tax-exempt status. The organization seeks to educate patients, providers, and the public about the benefits of cannabis.